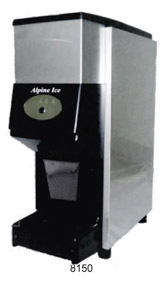 Alpine® Ice Machines – Horizon Coffee and Water Service, Inc. Horizon Coffee and Water Service has everything you need! 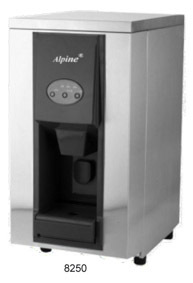 From hot and cold filtered bottled water dispensers to single cup coffee and specialty hot brew machines and refills. 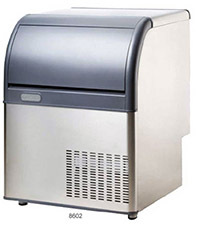 We offer everything you need for your breakroom and vending machines. We also offer a complete line of office supplies at competitve prices with your satisfaction guaranteed. Contact us about our Royal Connection National Accounts Program. Purchasing power that maximizes cost savings. Consistent pricing platform from coast to coast. One point of contact for the national program. Contact us and tell us about your national locations. Horizon Coffee and Water Service provides delivery services to Washington, Fayette, Westmoreland, Allegheny, Butler, Beaver, Jefferson, Indiana counties and more! Call us toll free at 1-800-927-9864 for a NO OBLIGATION QUOTE on any of our home or business services. All New Customers get a special introductory offer!